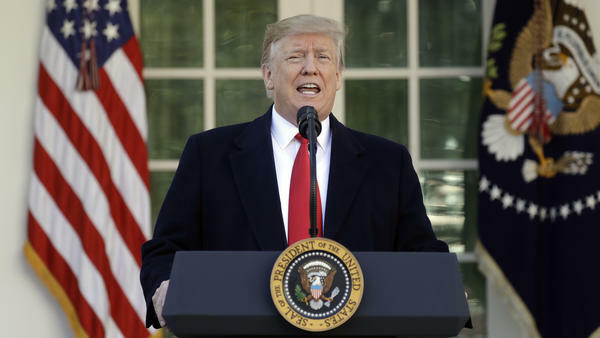 President Donald Trump announced from the White House Friday that he’s made a tentative deal with congress to re-open the government and end the shutdown. 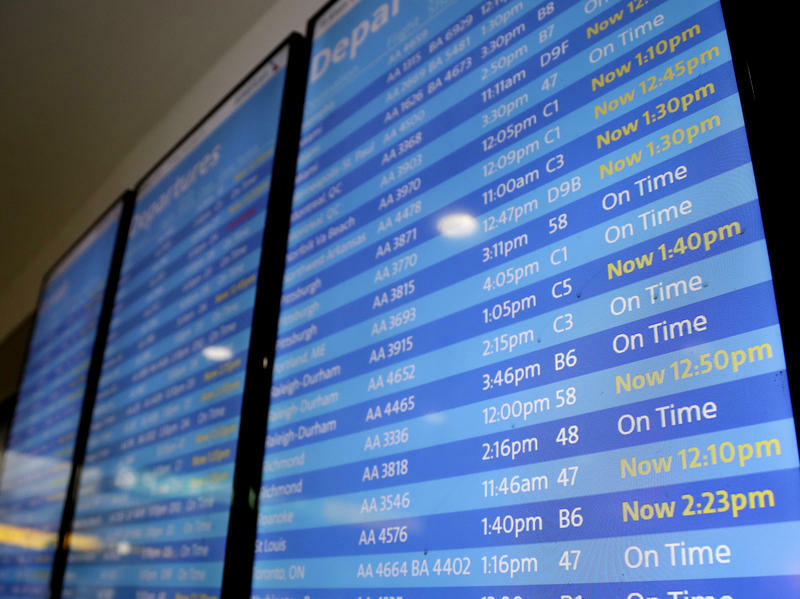 Travelers experienced significant flight delays at New York's LaGuardia Airport and at New Jersey's Newark Liberty International Airport on Friday due to a shortage of air traffic control center workers. Philadelphia International Airport also saw slight staffing-related delays.